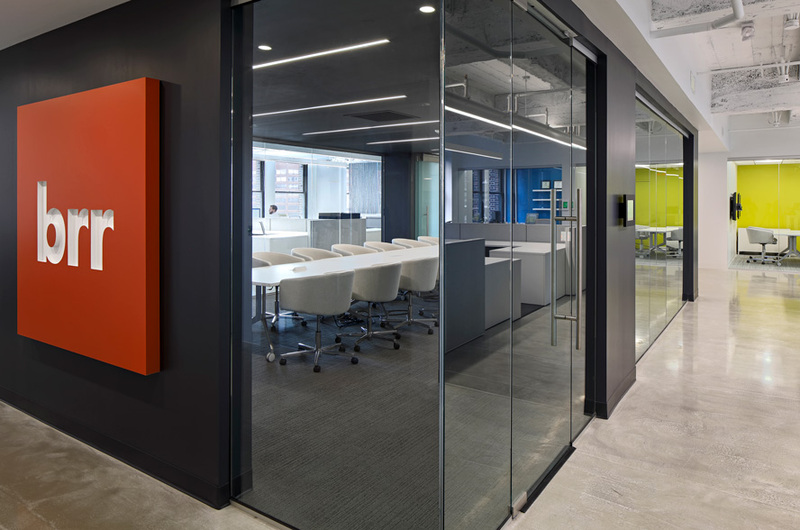 The goal for REACH Healthcare Foundation’s space was to design a multi-functional office environment that would help the non-profit organization better serve its personnel and the outside community. Keeping in mind the multi-purpose requirement, our team’s design resulted in a space that could be used for community or office events. Two additional conference rooms were also added – one that is a smaller, more informal meeting space, and another that uses sliding glass walls to make the room expandable as needed.